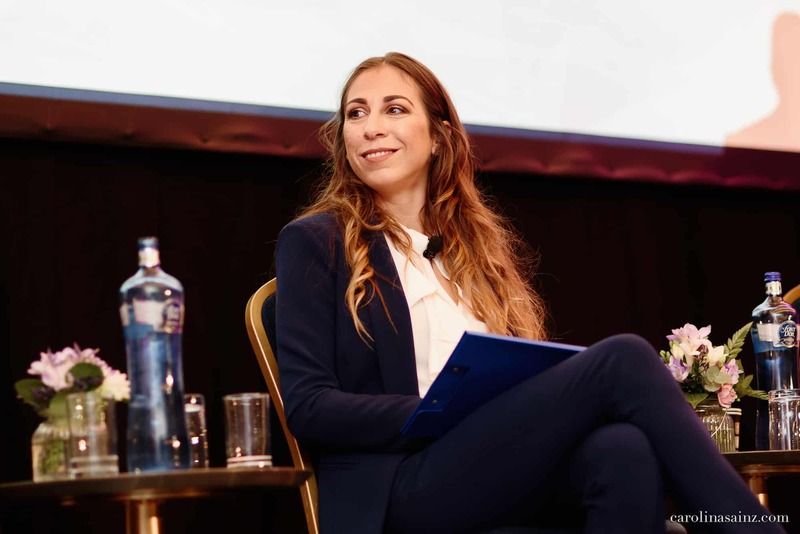 To be an Italian wedding planner and to receive the opportunity to speak and share our work experience at an international conference was an honour for both Costanza and all of us at Bianco Bouquet! With great emotion and a bit of tension, we enjoyed this adventure and, mostly, we brought back the most out of this splendid experience. 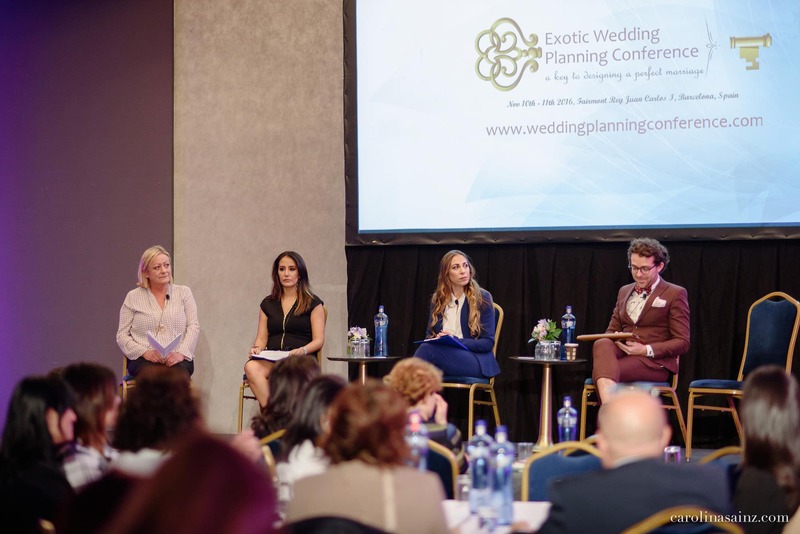 Barcelona, one of the most important locations for destination weddings, hosted this important conference, which gathered about 150 planners from across the world. The local Tourism Board welcomed us and showed us just how much this Spanish city has to offer in terms of weddings, allowing us to experience two unforgettable days. Together with 10 other European speakers, we led seminars to talk about our experience in the destination-wedding field and took part at roundtables to discuss and exchange opinions on several topics together with the other participants. A truly unique occasion for both personal and professional growth!